Now offering weekly/bi-weekly discounted seasonal maintenance contracts! Call for more info! We are your Ottawa pool experts. We build pools from concept and design to complete construction. You can trust your dream backyard or commercial design in our hands. 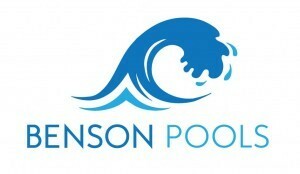 We specialize in refurbishing previously built pools, and renovating existing pool structures. We can bring your pool, and your backyard back to life! Whether it’s opening your pool for the season, or making sure that every aspect of your pool is in tip-top shape, trust us to provide all your pool maintenance needs. Your dream backyard – now a possibility! We help take your dream concept, put it to paper, and help guide you through the entire construction. We Proudly serve Ottawa and area! Thanks very much for the speedy and professional service. I am grateful for your expertise is repairing my pool on such short notice. As pool season is wrapping up, we wanted to take the opportunity to thank you for a flawless summer in our pool. Our equipment functioned beautifully and we had not one issue with chemicals or algae as you had promised. It was night and day from the times before your renovation of our pool. We, and many others, thoroughly enjoyed our swimming season! I just had a surprise inspection from the Health Department, wanting to check the pool. He claims that we have the best pool he has ever seen! Kudos to your team. We couldn’t have done that without you. Congratulations! 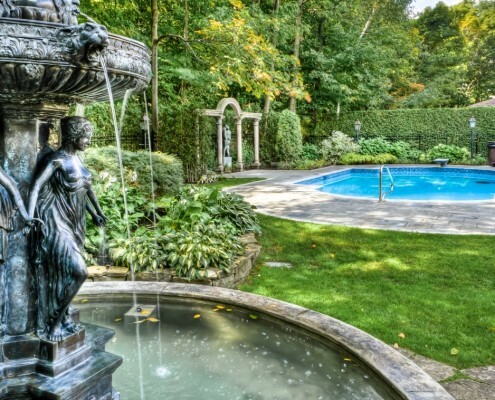 Proudly serving the entire Ottawa region, including: Barrhaven, Kanata, Orleans, Manotick, Rockliffe, Downtown, the Glebe, Gatineau, and the surrounding area with our pool repair, pool service and new pool construction services.